On May 14, 1811, Paraguay declared its independence from Spain. The South American country’s turbulent history has made it a great topic for its writers. 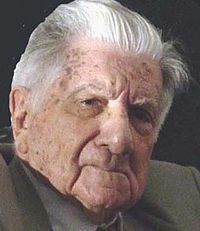 • Augusto Roa Bastos (1917-2005) won the Miguel de Cervantes Prize, given to Spanish-language writers, for his body of work about life in his country. I, the Supreme depicts the life of dictator José Gaspar Rodríguez de Francia, while Son of Man covers the Chaco War. Bastos lived in exile from Paraguay for most of life. Read more about him in The Culture Trip and BBC News. 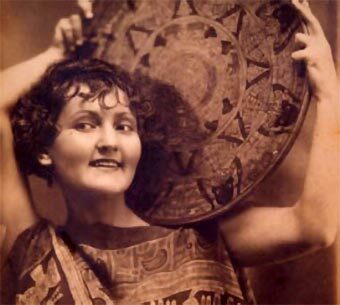 • Poet Josefina Pla (1903-1999) was born and raised in Spain, but she lived in Paraguay for much of her adult life. Another poet, Hérib Campos Cervera (1905-1953), became the leader of the “Generacion del 40” literary movement along with Bastos, Pla and others. The Spanish-language website Los Poetas features the works of Pla and Cervera. • And check out American Lily Tuck’s novel The News from Paraguay, which shows the relationship between dictator Francisco Solano López and his Irish mistress in the 18oos. The book won the National Book Award in 2004. 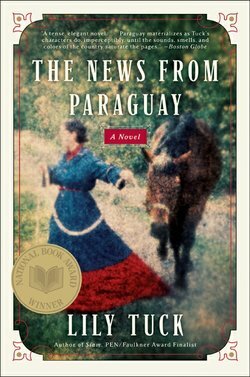 Tuck received such a great response from the country that she established the PEN/Edward and Lily Tuck Award for Paraguayan Literature to honor the country’s writers.